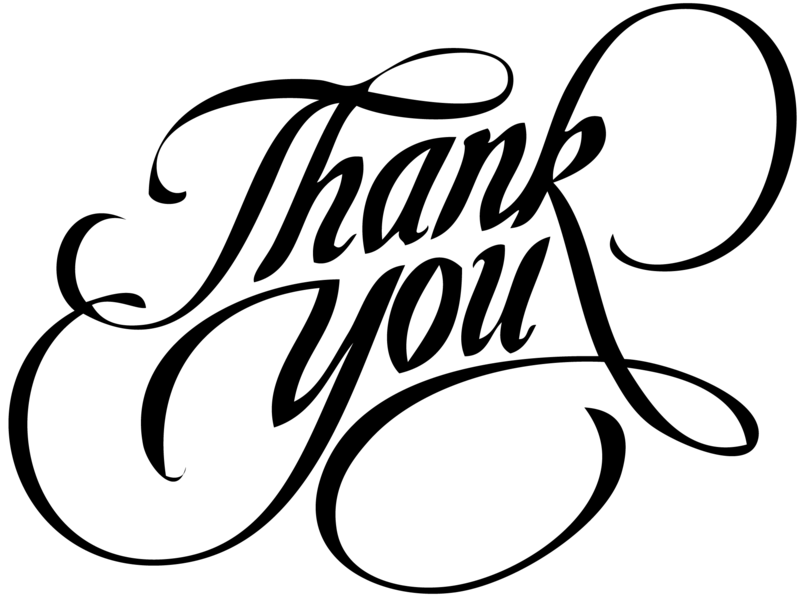 You want it perfect, and we want to help make it perfect for you. 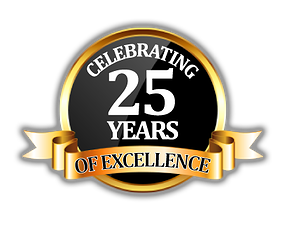 Celebrating over 20 years in event productions with a one of a kind award winning staff. 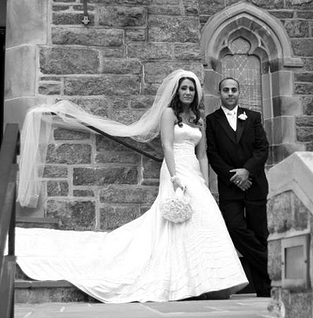 A full service event production company specializing in, exciting, memorable weddings. 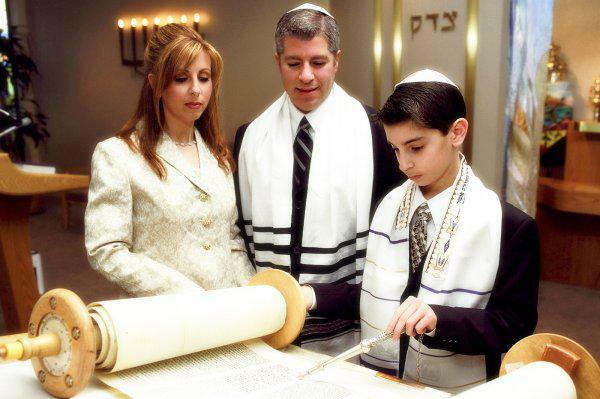 We have served NYC, Westchester and Fairfield counties for over 25 years. 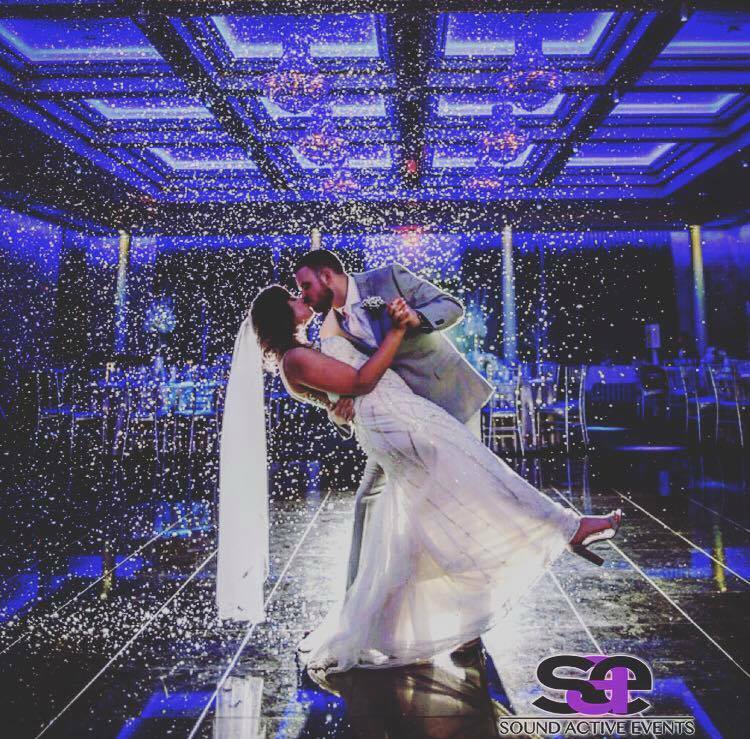 As Westchester’s most requested Wedding DJ and Event Production Company, our goal is to create an environment that inspires those special moments for your memories that last a lifetime. 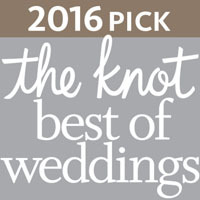 We are happy to have been featured in The Knot and Wedding Wire. 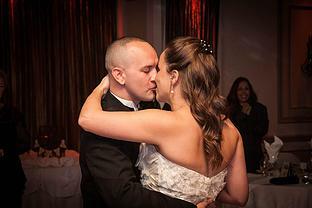 Our services include DJ’s, Bands, Photo Booth rentals, Decor Lighting, Photography, Video, and more. 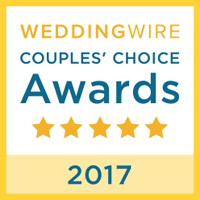 Specializing in weddings for over 25 years is something to consider when deciding on your weddings entertainment. 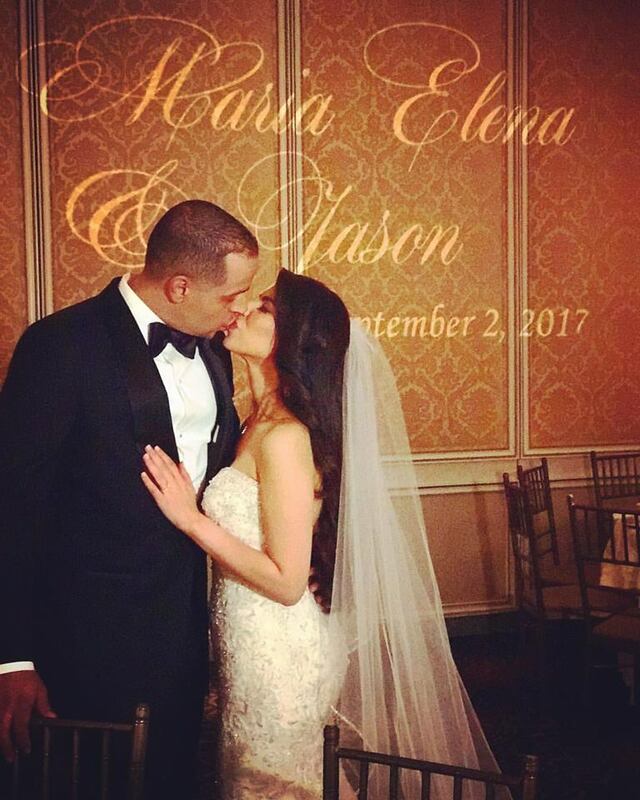 We are pleased to share that Sound Active Events partnered up with FOX 5 Rosanna Scotto & Lori Stokes for a LIVE WEDDING on Good Day New York! Check out some of the highlights here. 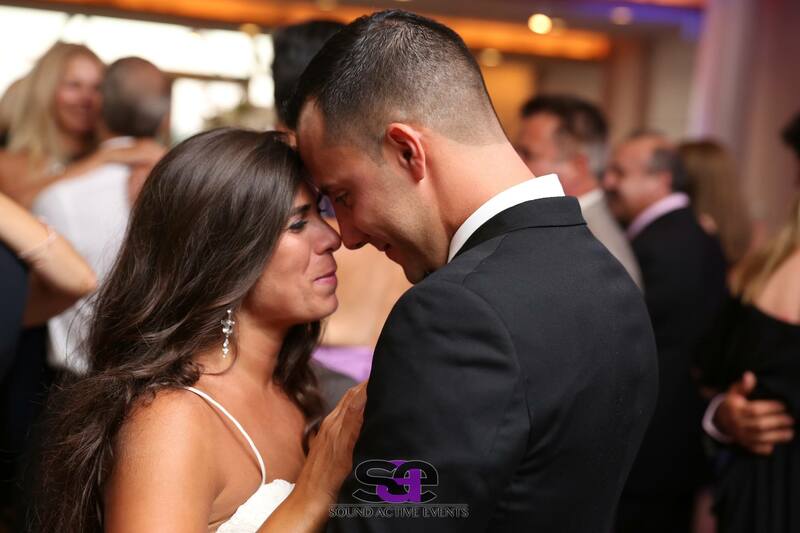 We offer the areas top Musical Talent, DJ’s, Custom Lighting, Video, and Photography. 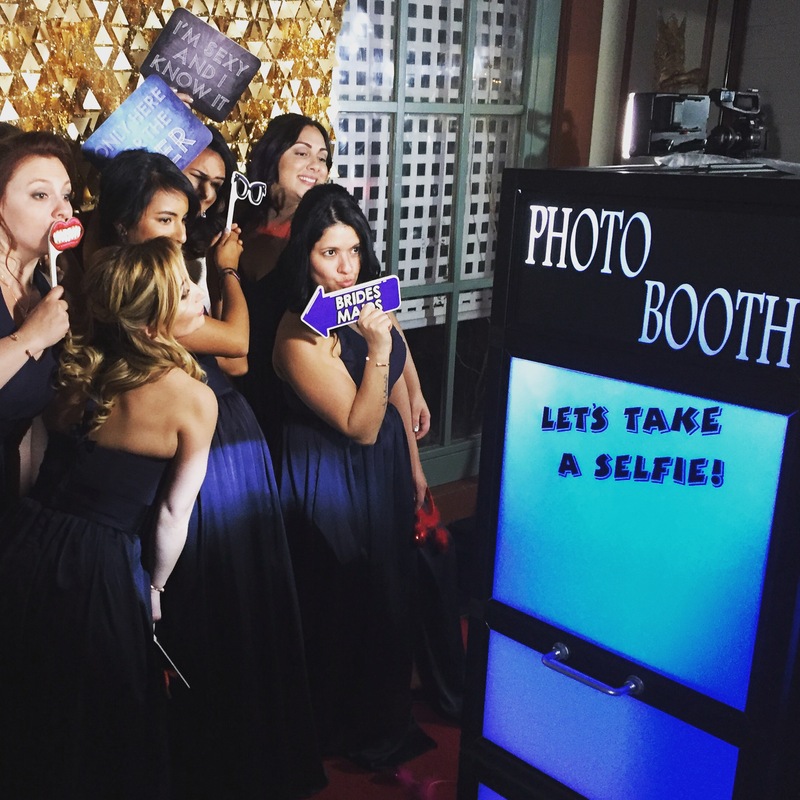 We also provide fun event enhancements such as photo booths, red carpet paparazzi, room lighting, and props to make your event unique and unforgettable. 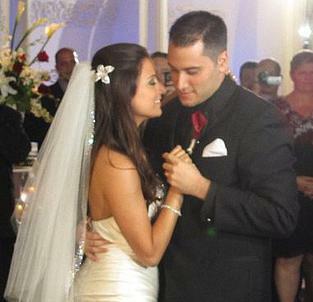 I cannot say how much I loved having Anthony at our wedding. He kept the party going and had an amazing sound. I definitely pushed him outside his comfort level and asked him to play some Bollywood music for my indian wedding, but he stepped up to the challenge and mixed it in seamlessly. He was so in tune with the crowd and kept the energy up. The dance floor was packed the entire night. Almost 2 years later, my guests are still raving about how great he was. 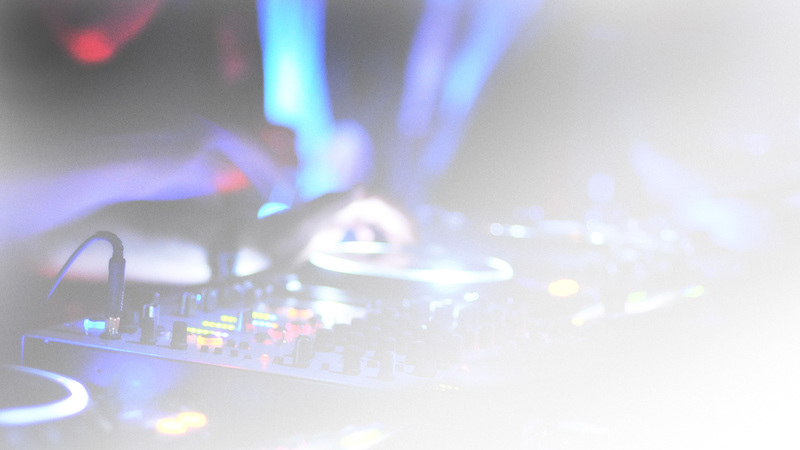 When was the last time you went to a wedding and the DJ was memorable for being so awesome. I highly recommend him! Dj Anthony Costello provided the entertainment for our wedding. Everyone was asking me where I found him and wanted to use him for their weddings. He was amazing. The music was always perfect, when you wanted to dance or when it was time to slow it down, Anthony never disappointed. He was easy to work with, listening to what we wanted and even had a drum set for our guests to play around with during some of the songs. Today this day (almost 4 years later) people still talk about how great our DJ was. Thanks Anthony!! Anthony was the DJ at our wedding in 2011. He did an amazing job. He had the crowd dancing all night. Everyone said they had a blast. It’s so obvious that music and djing are his passion. 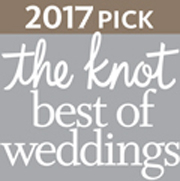 After our wedding, he booked several of our friends and family parties and they were equally as great! 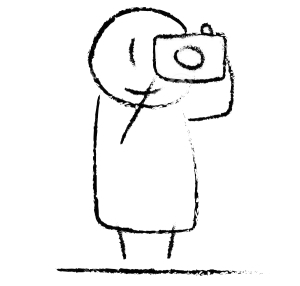 He added several personal touches and is so easy to work with. I highly recommend Anthony for any events you have coming up. You won’t be disappointed. If I could give Sound Active Events 6 STARS, I would. Anthony gave my fiancé and I undivided attention during our meetings. He went over every detail about our special day to make sure it went smoothly. 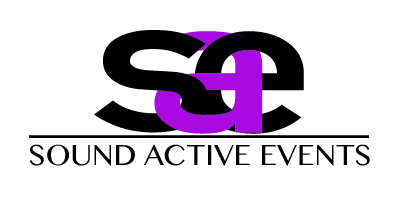 Sound Active Events was a one stop shop for me. 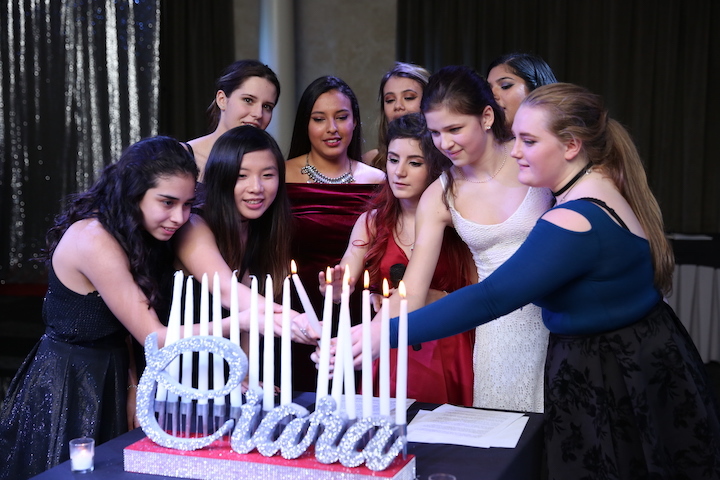 Anthony provided the DJ, MC, 4 flat screen TVs, a photo booth, a singer, percussionist, saxophone player, my enhanced lighting, a monogram with our initials and even a candid photographer to take pictures all night that streamed on the TVs. 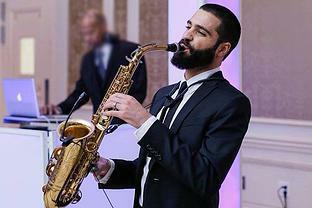 My guests raved about how exceptional the music was and did not sit down all night. Everyone was dancing and have the best time. It was truly one of the most incredible nights of my life. 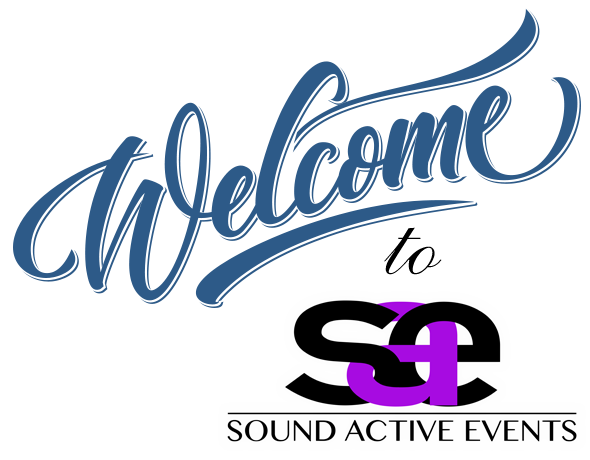 Thank you for visiting Sound Active Events! 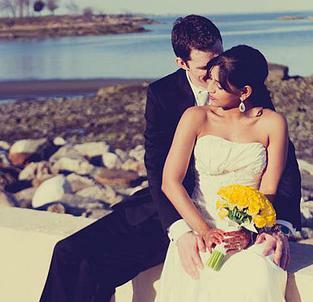 You have an event to plan and we want to help you make it a successful one. 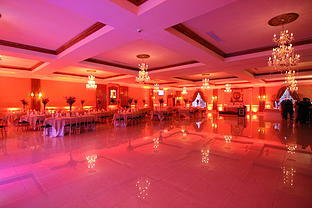 As a Westchester wedding DJ and lighting company we have the experience of over 25 years. 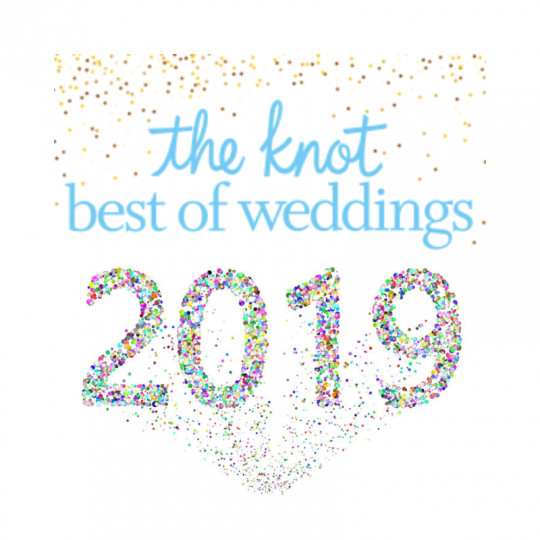 Browse some of the many services we offer and let’s make your event something you and your guests will remember for the rest of your lives.